Small enterprise or training institution's online learning software caters for small to medium businesses who need to train staff internally or remotely. Trainig to areas out os office is made possible by online access to the training programs appropriate for staff who need in service training. Training can be accessed where there is Internet. Training can be downloaded in the form of PDFs or power points, or done in slide format while online. 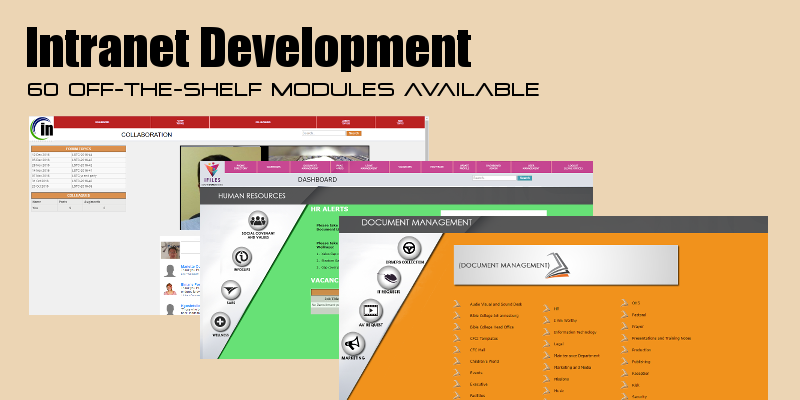 The Edutrain software encompassess an online learning content delivery system presenting the material as slides, power points and pdf downloads. Online training is tracked using slide progress showing whether the studnet has gone through the material or not. The course material is interactive in using videos, animations and images. Each user is given a unique user name and password, allowing them unique access to their material. This means that each user (employee, manager, contractor) can have their own unique course on which they are enrolled, or a class can be bulk enrolled in a set programme. This is very useful for Induction programs, sales training where the user needs to use the material eg a power point to present to a client and for bulk training. eLearning content can be combined with classroom training and linked to SCORM. eLearning online training is useful for tracking learner/employee progress through the material. The learner/employee can redo /relook at material and navigate between slides. Students can access course material anywhere there is an internet connection. Courses can be done from any branch or sub-campus using the unique access login details. The online assessment tool can be used as a standalone tool, or as part of the bigger learner management system. To comply with the relevant SETA, SAQA requirements of ongoing learning, online assessments can be interspersed in the online learning. Available as a stand-alone module or in the package. Assessments oe quizzes can be marked as percentages, or according to competency levels. Assessments are auto-marked or assessor marked. Auotmarkes online assessments are set as one of multiple question types in one assessment eg multiple choice, true and false, yes / no, labelling diagrams. Essay and short questions are assessor marked. Assessments can be accessed anywhere anytime as long as there is internet connection. Students can access the assessments on the EduCentre portal online, or via their email when used as an independent module. The EduCentre dashboard for the students shows the courses they are enrolled on, with the option to add images per course and per chapter, as well as other communication that the college or educational institution wants the student to have such as how to use the elearning. Colleges can personalise the dashboard with logos and information according to their colours, courses. Edulearn deals with the enrolling of the employees on the course or program. The module is responsible for reporting of marks and practicals recieved where necessary. EduSkill Software is used for recording and loading PDP's (Personal Development Plans) ATR (Annual Training Reports) WSP (Workplace Skill Plans). Plans are created per person using the employee's input as well as the managements input. The Contacts of the employees as well as their emails and login details are recorded, with employees able to edit changes to their contact details. These details go for HR approval and are then authorised for change on the system.